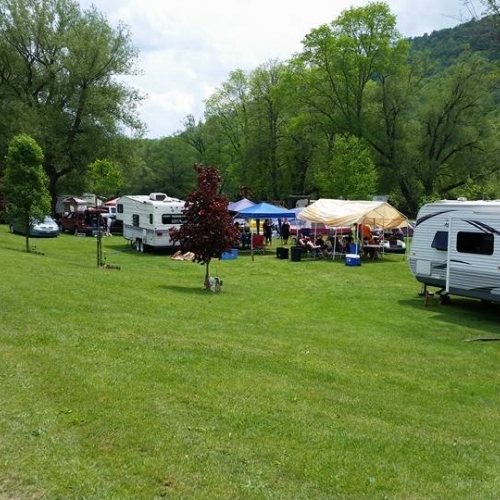 This is a family-oriented campground open May 1st through October 15. They offer picnic shelters for your family reunion, wedding reception, graduation party, birthday party or club gathering. They also have catch & release pond fishing, horseshoes, sites with electric and water, showers, flush toilets and a dump station. Planned activities for the kids each week!